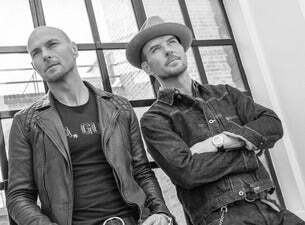 Formed in 1986, Bros originally comprised twin brothers Matt and Luke Goss and Craig Logan. The band achieved huge chart success across the globe with hits including When While I Be Famous and I Owe You Nothing. In 1989, Logan quit the band and the Goss twins continued as a duo before splitting up in 1992. The duo reformed in 2017 for an anniversary BROS UK tour and have now announced they will perfrom at O2 Academy Brixton this June.